Where Can I Find a Good Freelance Copywriter? Posted byAtulHost	 June 29, 2017 July 4, 2018 Leave a comment on Where Can I Find a Good Freelance Copywriter? Good content is the backbone of all effective communication that leads to better marketing and sales and there is no doubt in that copywriters are the real geniuses behind it. If there is something that could drive your brand forward, it has to be the content you create and market. Be it to spice up your website content or to come up with engaging blog posts on a regular basis, most businesses do need fresh content from time to time. For startups and small businesses, the option of hiring an in-house copywriter is entirely ruled out even before you think of it. The cost of hiring and retaining a regular employee is definitely too high. Here is exactly where freelance writers come into the picture and provide a more practical and cost-effective option for these content seekers. There are quite a lot of freelance writers available in the content writing industry and that is what is both good and bad about it. While there are a lot of choices for you to select from, choosing the ideal writer for you is not going to be an easy task. 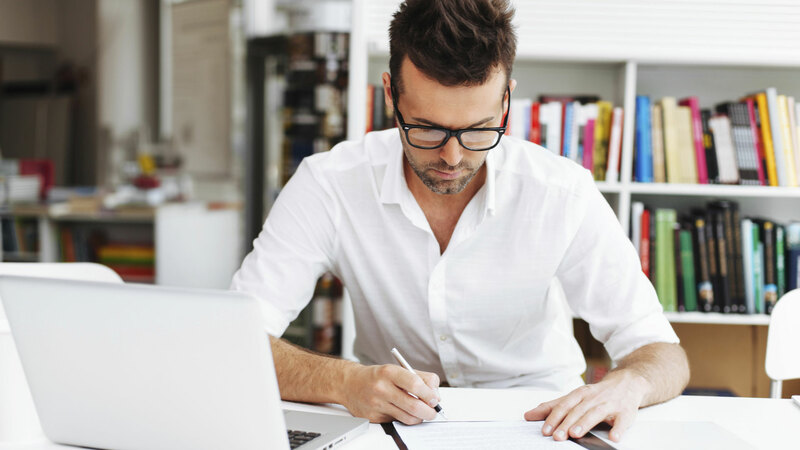 So, here is how you can find a good freelance copywriter for your business. It isn’t a bad idea to ask around! Your friends in similar businesses might have taken the services of freelance copywriters to get their job done. Ask them for the experience they had and if it sounds good, you could go for the same writer. If the writers are good enough, the people in your business network who have worked with them will surely recommend them to you. Do not blindly believe the recommendations and testimonials of your friends. Do a little Google search as well on the writers to analyze their past works and their experience in your niche. Also, a simple Google search for freelance writers, with the specialization you are looking for mentioned, might throw up some very good options you could consider. An online or offline content writing agency could do the job for you. It could help you find suitable copywriters who could create the content you need. But, this option requires you to have a decent budget for content creation as it is sure to leave a big hole in your pocket. Online freelancing platforms can be termed to be the most cost-effective option in this lot. While many websites are available online, I would strongly recommend that you go for the content writing services of Contentmart. The website has a huge database of writers from all over the globe registered with it. Choosing and hiring the writer you want is a simple and quick process. The website maintains a detailed portfolio of the writers on the website and you can choose the best one based on their ratings and reviews. You will always find niche-specific writers who fit into your budget. The assurance of quality is good with its client-friendly refund policy if you are unsatisfied with the result you get. Think well before zeroing in the writer you think is most suitable for you. To get the right result you want, make sure that your instructions are crystal clear.